Keep the holiday season hazard-free with these tips and your homeowners insurance Austin TX! The holiday season is a time for celebration, but your festive décor may have some unwanted consequence and may pose a danger to you and your family. Prevent holiday disaster with these holiday safety tips and your homeowners insurance in Austin TX! Never use multiple high-wattage appliances in a single outlet at the same time. Overloading an outlet can be extremely dangerous as it can start a fire. Also check for any socket damage before you plug anything in. It could cause electrocution or a fire. Pay attention to your wires. Before you plug in those holiday lights, check the strand for any lose or exposed wires. If you notice any damage don’t use it. Also, make sure to never connect more than three strands of light. The more you link, the more you increase your risk of fire. It’s the cardinal rule of Christmas tree safety! 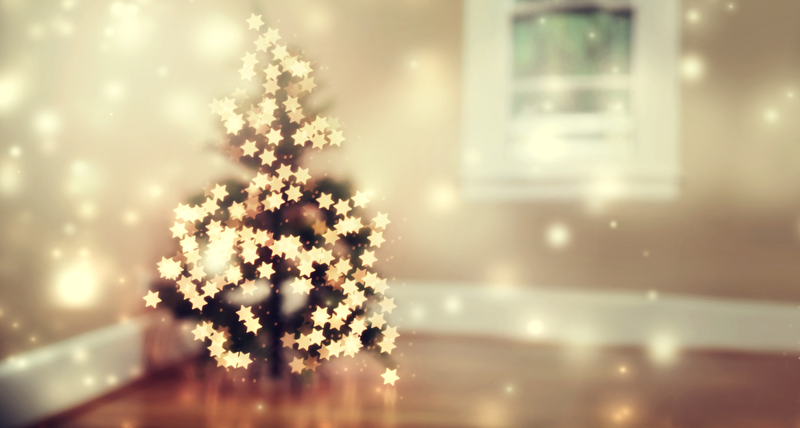 Make sure you water your Christmas tree, as a dry tree poses a fire hazard. Daily watering will make it stay fresh longer. Never leave a lit candle unattended. Consider using battery-operated candles to keep your home festive while preventing any serious fire hazards. Keep decorations away from spaces that generate a lot of heat like fireplaces and heaters. It’s recommended to keep a three-foot perimeter. Holiday decorations are tested for safety in independent testing labs. Check to make sure your decorations are safe by looking for an approved lab label such as from Underwriter Laboratories (UL), Canadian Standards Association (CSA), or Intertek (ELT). Don’t leave fire hazards unattended. Make sure to stay in the kitchen while cooking and turn off or unplug all lights when leaving or going to sleep. Unattended lights pose a risk for fires. Protect your family and home from holiday mishaps. For extra protection, consider homeowners insurance. Central Insurance Agency in Austin, Texas serves all your homeowners and business insurance needs. Contact us for more information.